CNBC reported that it interviewed more than a dozen former Facebook security employees, some of whom questioned the ethics of what was portrayed as an unclearly defined practice at the leading social network. Facebook spokesman Anthony Harrison told AFP that the company's physical security team exists to keep workers safe and that strict processes are in place to protect people's privacy. "Any suggestion our on-site physical security team has overstepped is absolutely false," Harrison said. "They use industry-standard measures to assess and address credible threats of violence against our employees and our company, and refer these threats to law enforcement when necessary." Facebook keeps a routinely updated list of people that members of its security team should "be on lookout" for due to threatening statements, according to CNBC. The so-called "BOLO" list purportedly includes former employees whose actions at the social network came under scrutiny. Facebook mines the social network for threats against the company or its workers, and its watch list can even feature photos of people, CNBC reported. For cases in which threats against Facebook or its workers seem credible, the security team was said to be capable of tracking those behind them using location data from the social network's apps or websites. 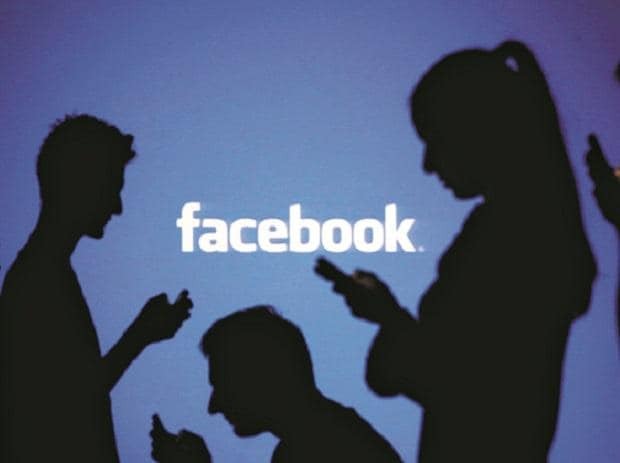 Facebook is adamant that its security processes are designed to protect people's privacy and adhere to data privacy laws, as well as the social network's terms of service. In cases of credible threats of violence against an employee, Facebook uses publicly available data and industry practices to determine how close someone behind a threat is to the worker or company offices, according to the social network.